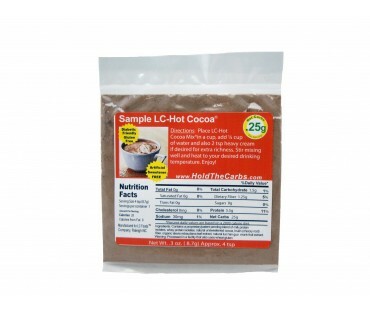 Low carb cocoa in a sample size with only .25 net carbs! Tastes delicious! 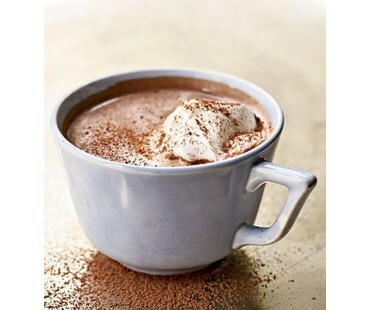 This is a 4 teaspoon sample enough to make 1/4 cup of hot cocoa, so you can see how good it is! Super easy to make! 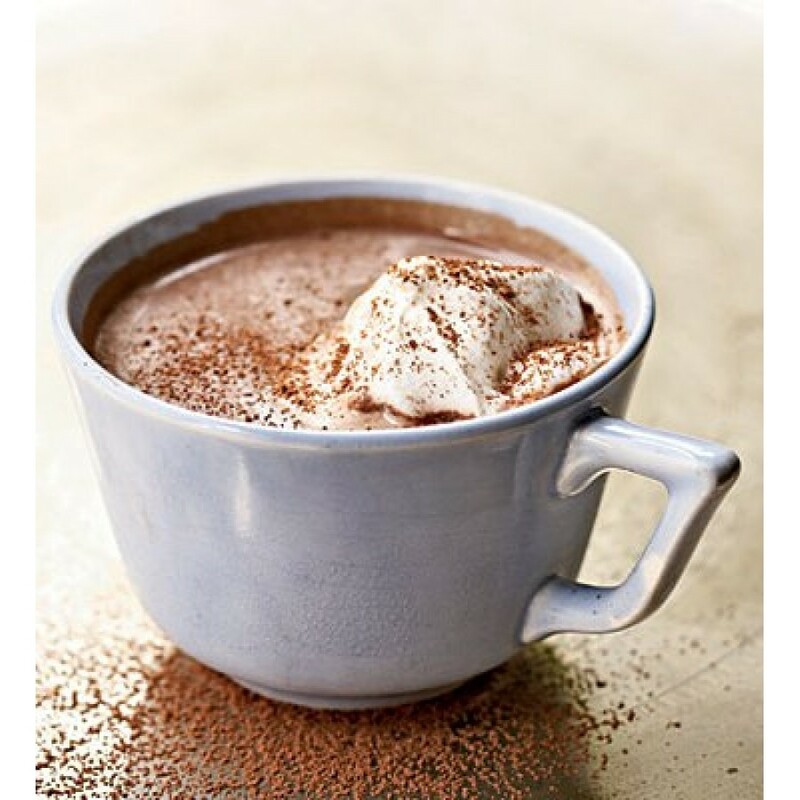 Made with our premium Dutch cocoa.